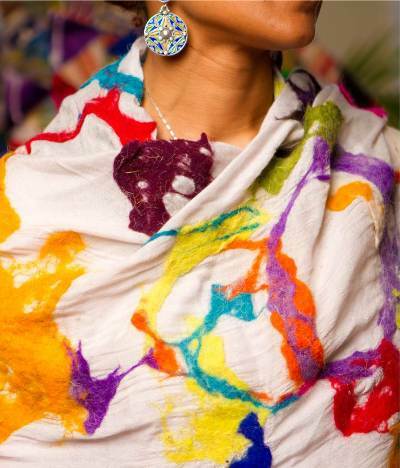 SAFA Shani Gallery is a Baltimore, Maryland based designer, wholesaler, and retailer of eclectic, hand-crafted fashions & art from the African Diaspora. Founded in 2011 after years of experience traveling the global, SAFA Shani was established to lift the visibility and access of indigenous artisans in hidden communities by providing a platform to showcase their talents and one-of-a-kind traditional crafts. We practice and are committed to fair trade so we work directly with individual artisans and small manufacturer-artisans throughout the African Diaspora. SAFA Shani merchandise is beautifully designed & distinctly chosen. Through our mutually beneficial partnerships, SAFA combines ethical business & intricate merchandise into a festival of culture & color for the chic & world-savvy consumer. “Knowledge: Its taste is bitter at first, but in the end sweeter than honey. Good health [to the user]” – our message to you!